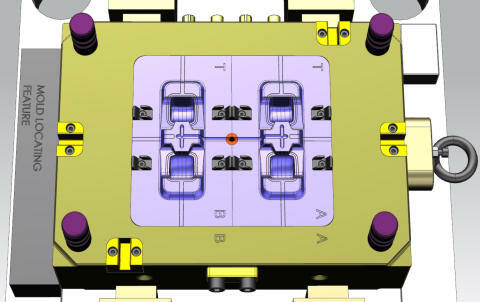 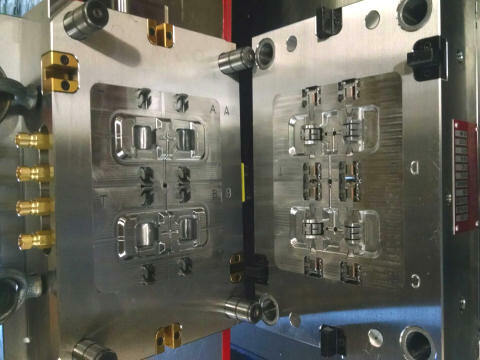 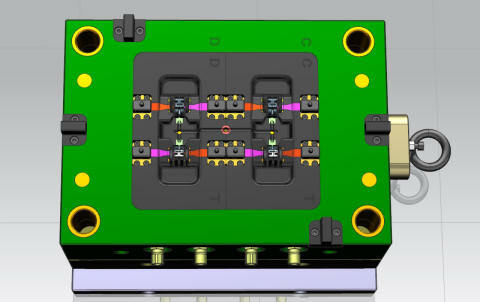 The Max³ team is not only experienced in mold manufacturing, but also in the production side of molding. 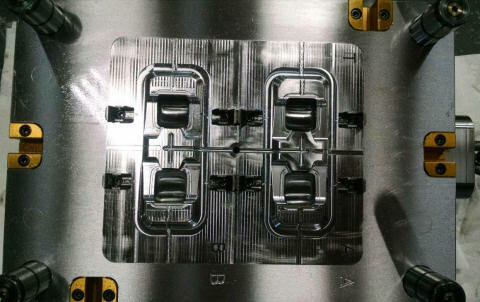 This gives our clients molds designed and built to produce plastics parts profitably. 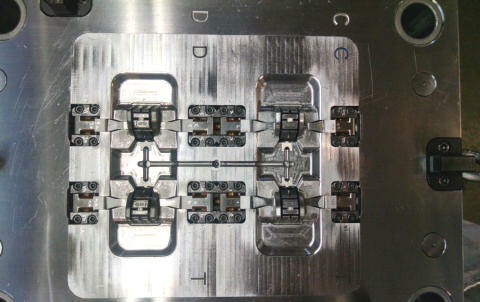 In short, we understand how to make a mold perform, giving our clients lower costs and higher returns. 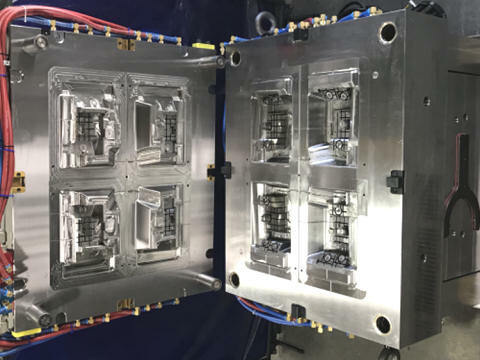 Max³ specializes in thermoplastic injection, thermoset injection, compression and extrusion blow molds, as well as prototyping.